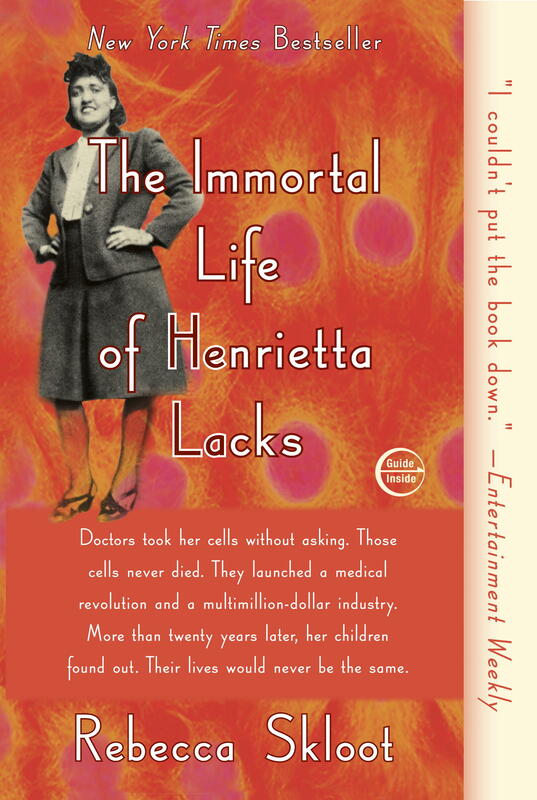 Rebecca Skloot’s The Immortal Life of Henrietta Lacks has been nominated for the Maryland Black-Eyed Susan Book Award for 2012-2013. This award, given by the Maryland Association of School Librarians, seeks to promote literacy and lifelong reading habits by encouraging students to read quality, contemporary literature. More than 70,000 students from across the state select their favorite books as part of the award program. Winners will be announced in May 2013.